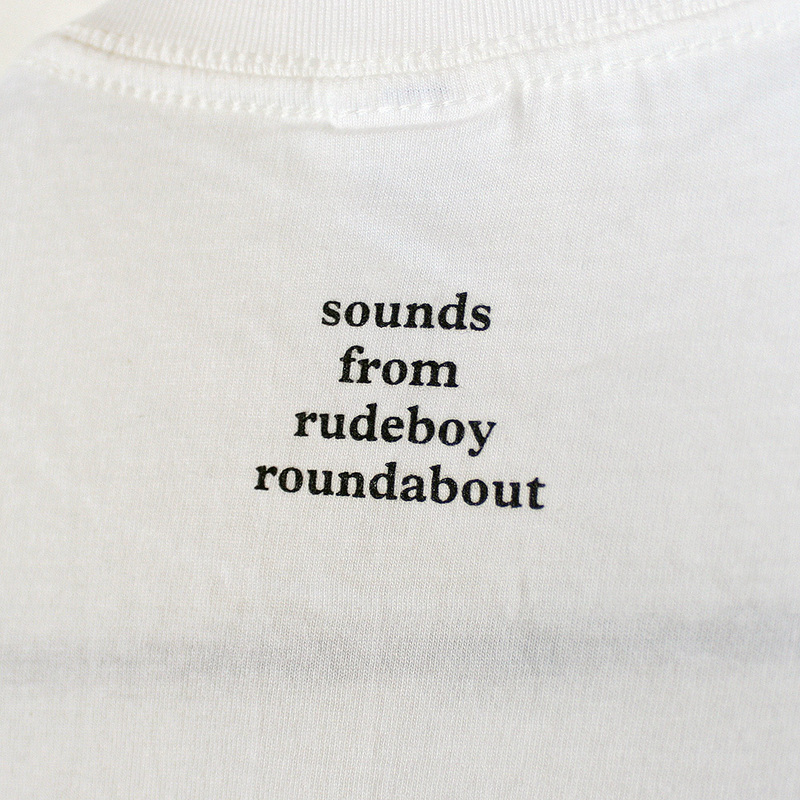 White fade logo t-shirt with 'sounds from rudeboy roundabout' back neck print. Limited edition. 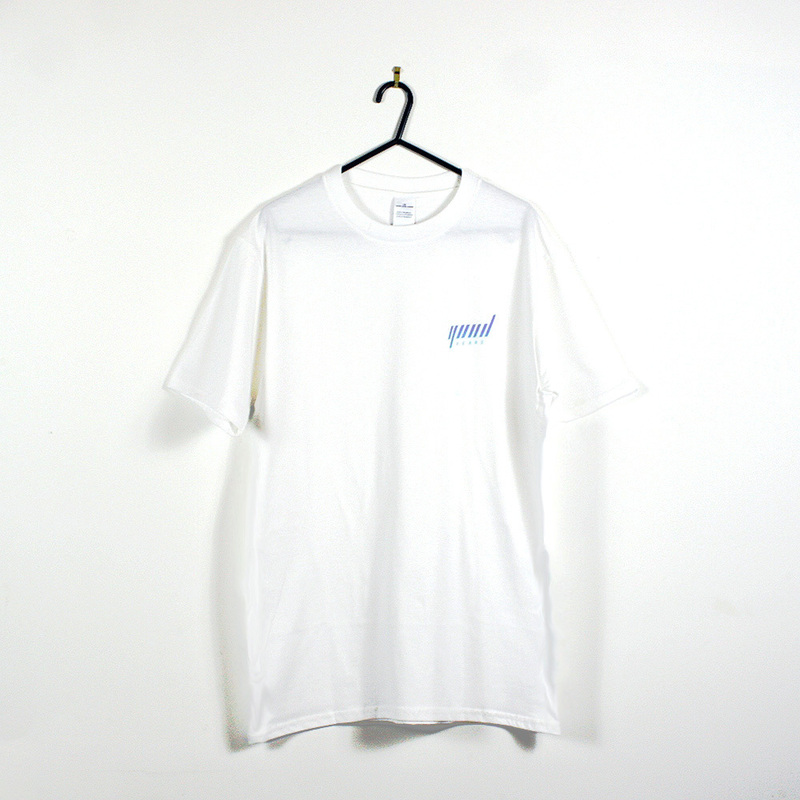 Screenprinted on 100% cotton Gildan tees. Please email your chosen size with your order number to info@goodyearsinc.com after you have placed your order.